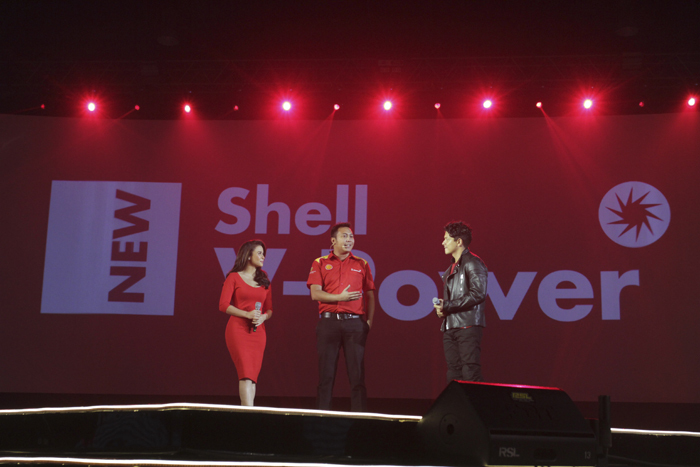 Last June 8, Pilipinas Shell unveiled the new Shell V-Power, their newest breakthrough best-ever performance and efficiency fuel said to make life's journeys better for all motorists everywhere. The grand celebration started with a convoy of beautiful cars (Ducati, Ferrari and many more!) 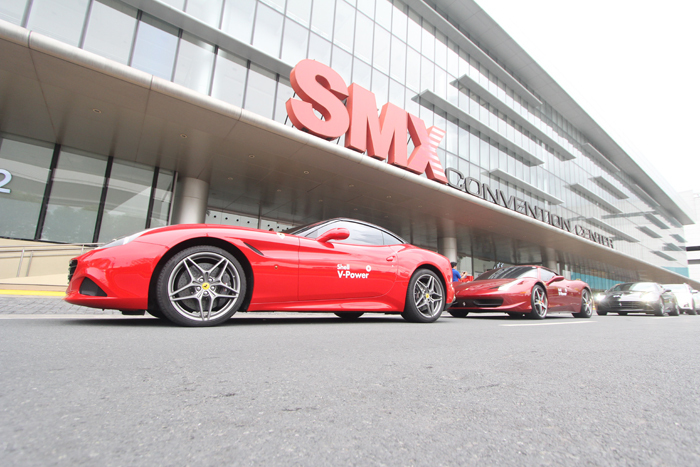 & motorbikes from Shell Mamplasan to the SMX Convention Center where the launch was held. Why is it the best fuel? Scroll down below to find out why and to see photos from the launch! 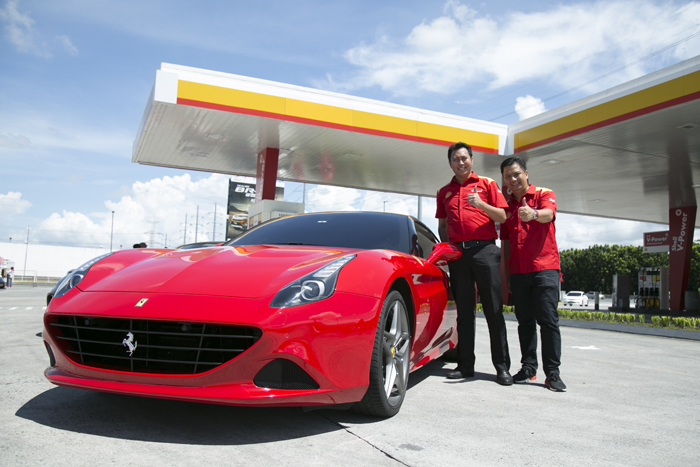 Shell V-Power Brand Manager Mark Malabanan and Retail Marketing Director and Strategy Manager Kit Bermudez lead the Shell V-Power convoy from Shell Mamplasan. 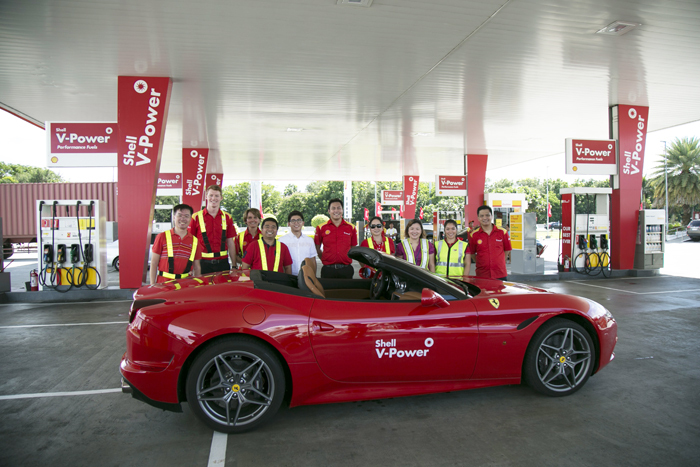 Shell representatives, original equipment manufacturer partners, and media guests at different Shell stations gear up for the Shell V-Power convoy. 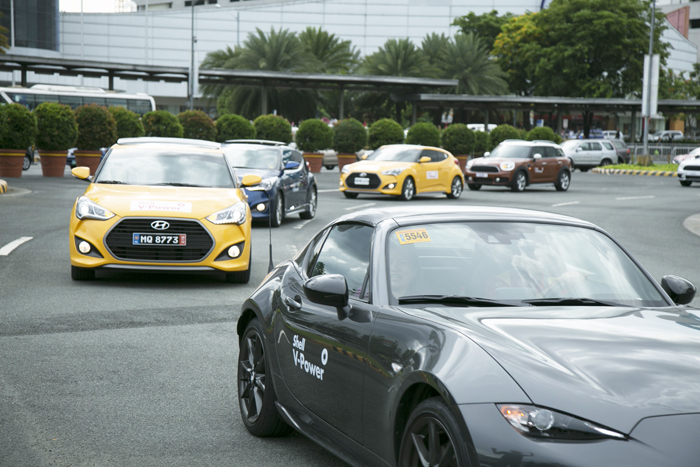 More than 100 participants joined the Shell V-Power convoy last June 8, 2017 to launch the new Shell V-Power, formulated with DYNAFLEX Technology, delivering both performance and efficiency. Pilipinas Shell understands the need of Filipino drivers. 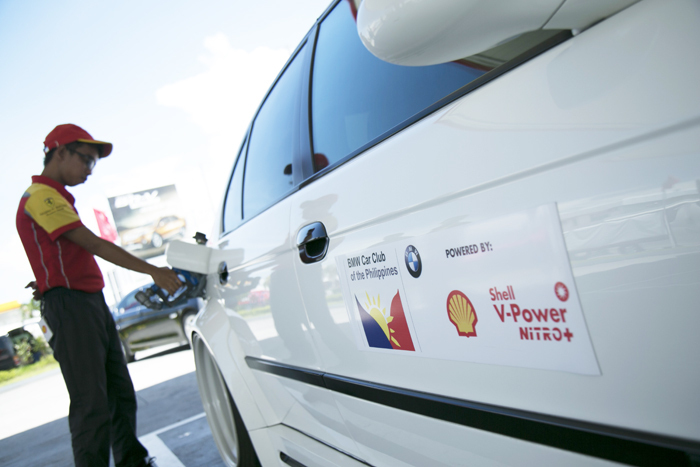 To better equip them on the road, Pilipinas Shell continues to develop better, if not the best fuel formulations so far. 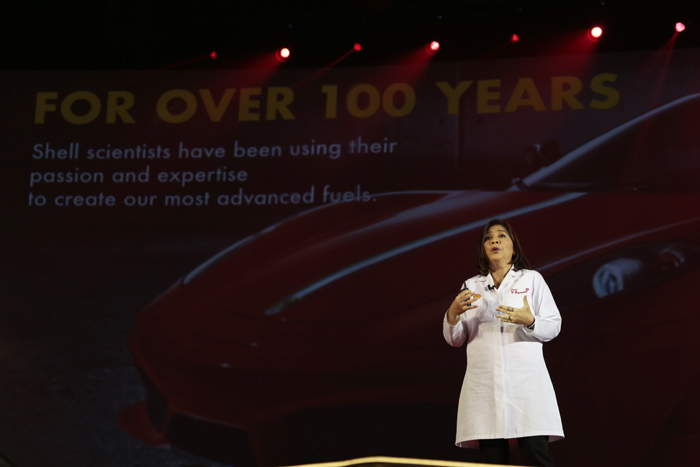 Working with the best teams available, such as its roster of 170 fuels scientists across their five fuels technology centers, Shell continues to churn out innovative products to help meet the constantly evolving needs of its customers and their vehicles. Host Joey Mead-King presents a live update of new Shell V-Power launch in all Shell stations across the country and all digital assets of Shell. PSPC President and CEO Cesar Romero welcomes the guests during the launch of Shell’s newest breakthrough in fuels technology. Shell V-Power Brand Manager Mark Malabanan presents the new Shell V-Power, formulated with DYNAFLEX technology to deliver both performance and efficiency. Shell V-Power Brand Manager Mark Malabanan with the celebrity ambassadors of the new Shell V-Power, Yassi Pressman and Jericho Rosales. Shell Fuels Scientist Mae Ascan discusses the DYNAFLEX Technology formulated in the new Shell V-Power. Bamboo entertains the crowd with his powerful performance during the launch of Shell’s latest innovation. 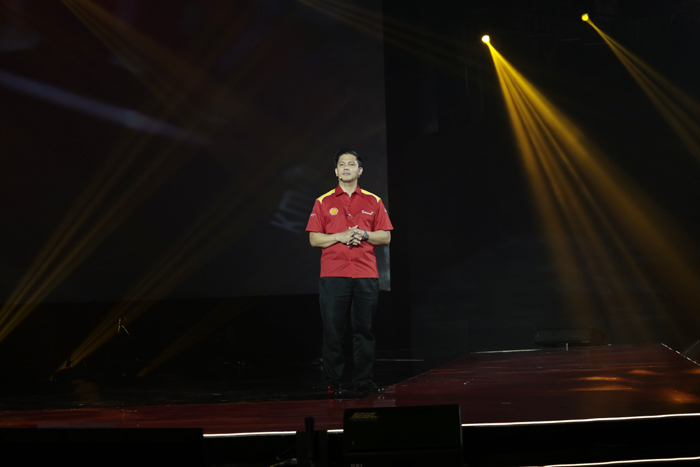 Shell Vice President for Retail Anthony Yam thanks the guests during the new Shell V-Power launch.